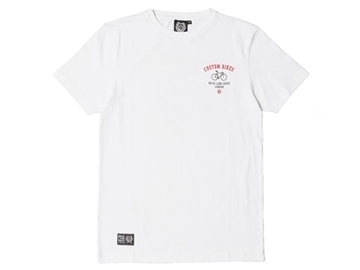 The Brick Lane Bikes Custom Bike T-shirt boasts a soft ribbed crew neck and straight hem for a classic look. 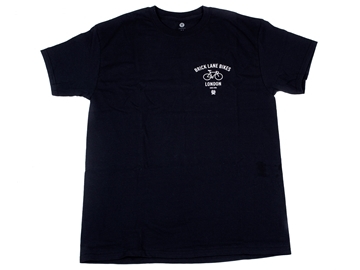 It features a branded bike print to the left chest and a larger print to the back. A woven brand tab can also be found to the lower right of the tee as a finishing touch. 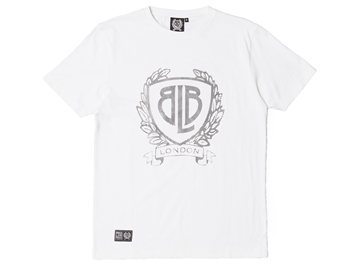 The Core Shield T-shirt is made in 100% cotton and features the iconic Brick Lane Bikes shield logo in a single colour small print on the chest and large Brick Lane Bikes shield logo print on the back of the t-shirt. 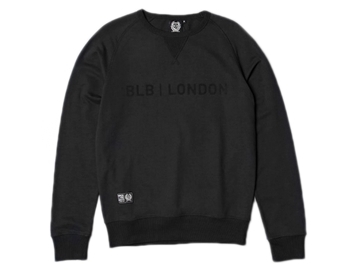 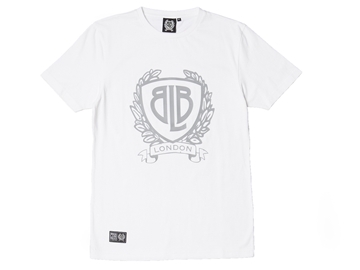 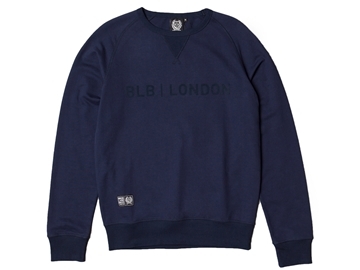 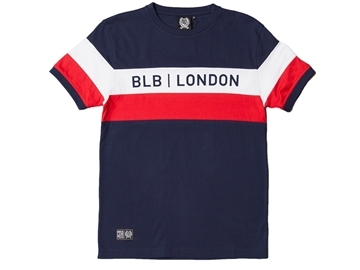 The Brick Lane Bikes Core Shield t-shirt features the woven BLB crest tab on the lower hem. 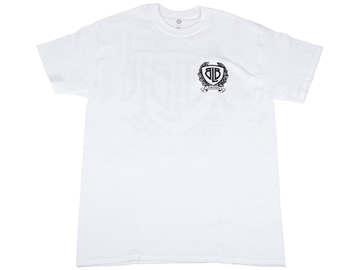 Choose from sizes Small through to XXL. 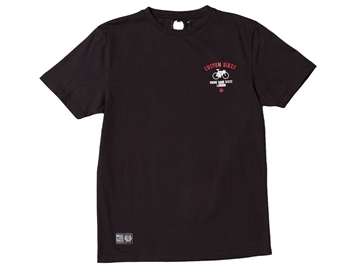 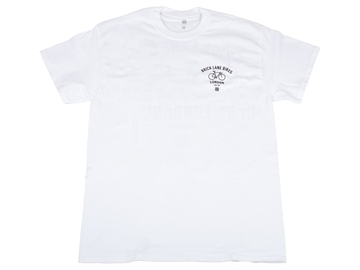 Cut & Sew T-shirt is made in 100% cotton and features a three colour panel, vintage design with the brands logo badge located on the left arm and also on a woven brand tab to the lower right of the tee. 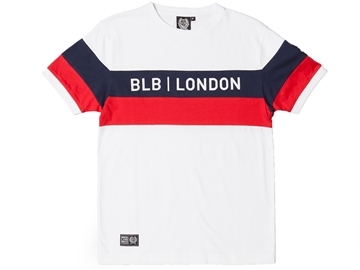 The Brick Lane Bikes Raised Shield T-Shirt has a comfortable ribbed crew neck, short sleeves and a classic straight hem. 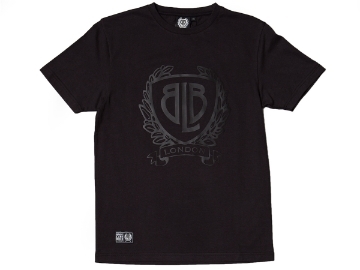 The front boasts the brands logo in a raised line print design as well as a smaller woven brand tab. 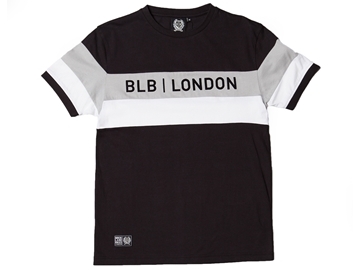 The Brick Lane Bikes Tonal Shield T-Shirt has a classic design with a ribbed crew neck and straight hem. 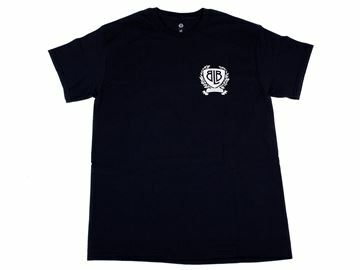 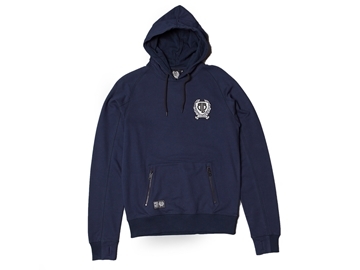 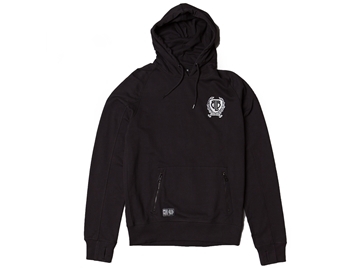 The front features a large branded print to the chest and a smaller woven brand tab to the lower right.